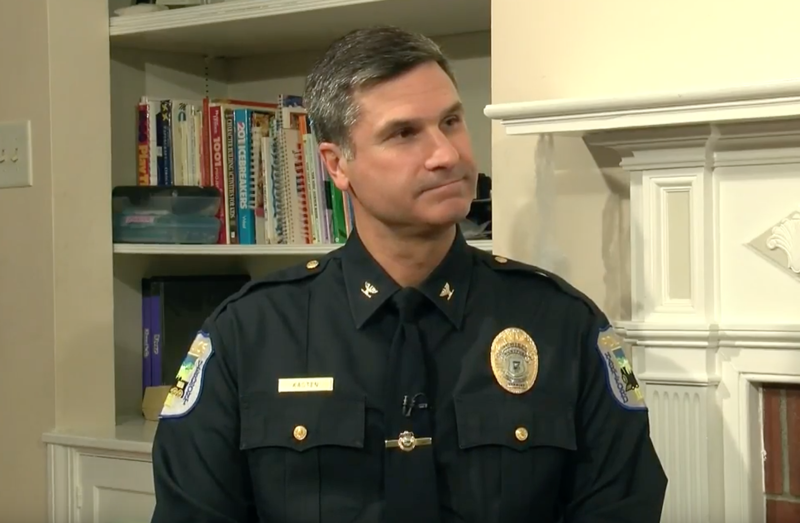 The Kearsarge Chronicle with Chief Phil Kasten of the Hartford Police Dept. Elizabeth chats with Chief Phil Kasten of the Hartford Police Department. They discuss how the Hartford PD has teamed up with the Haven to make sure that nobody is left out in the cold as the leaves fall and the temperatures drop.